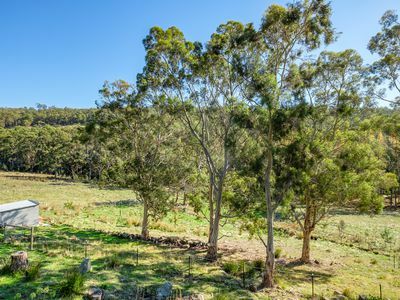 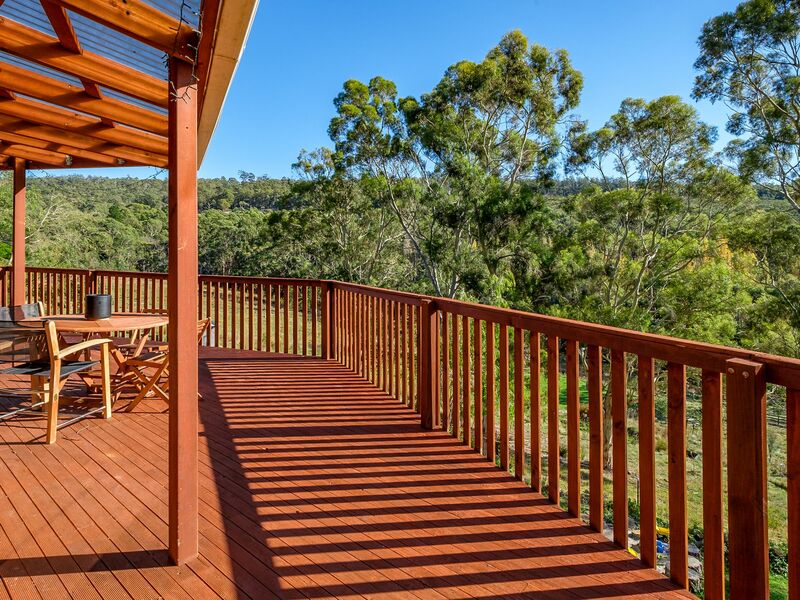 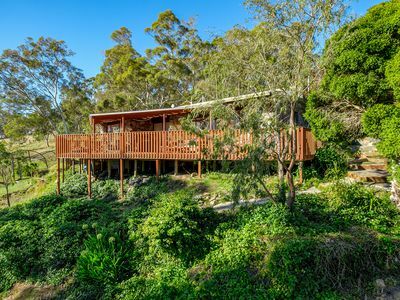 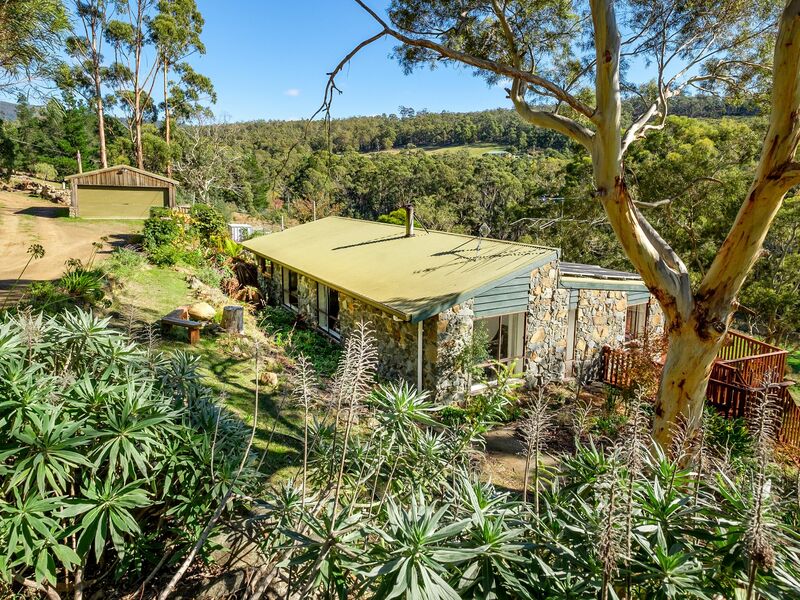 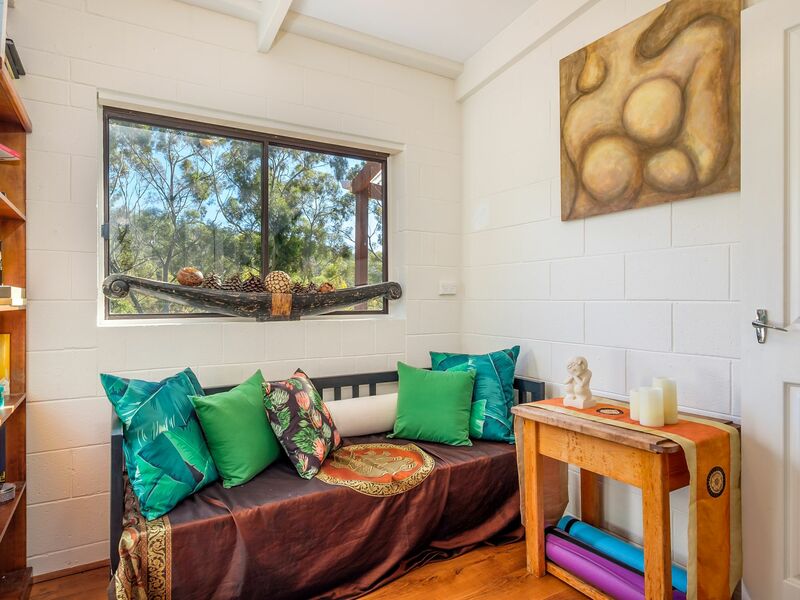 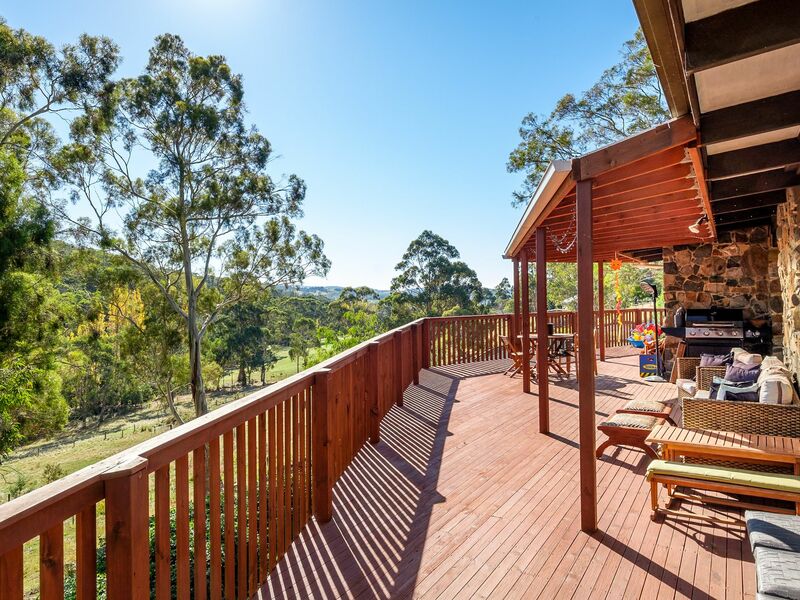 Approximately 20 minutes drive to Hobart this beautiful country cottage set on 6 acres of pastureland enjoys all day sun, has fabulous rural views, and borders the Nierinna Creek and walking track. 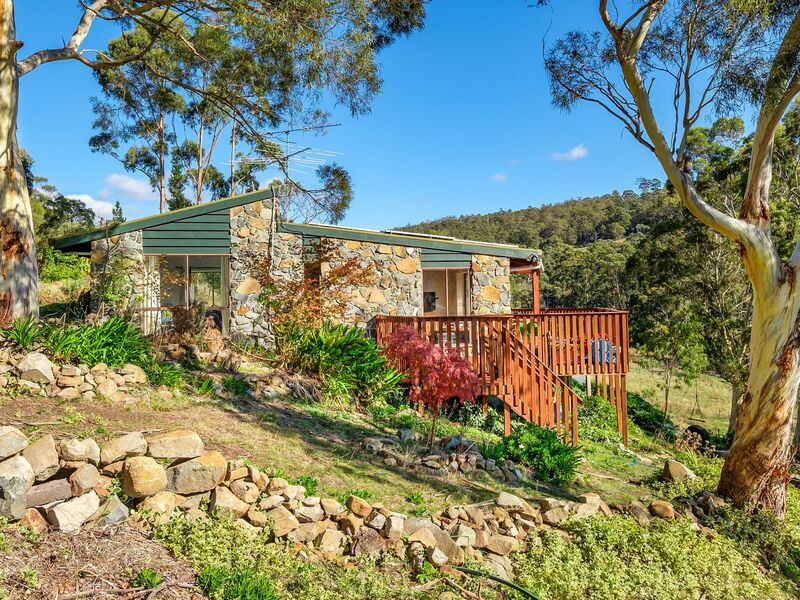 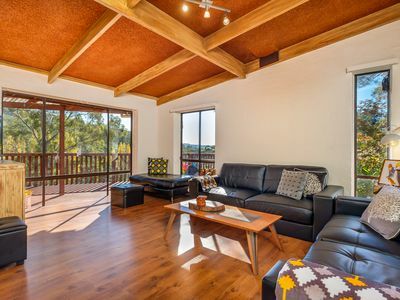 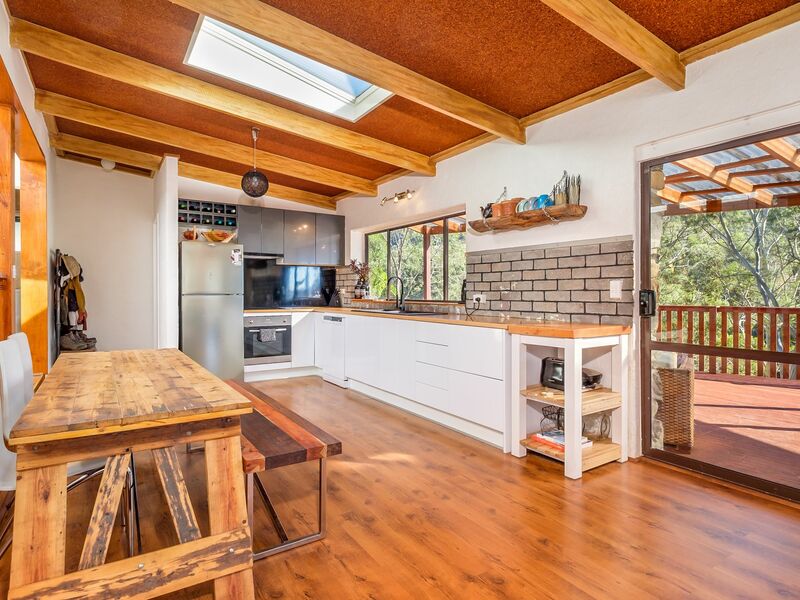 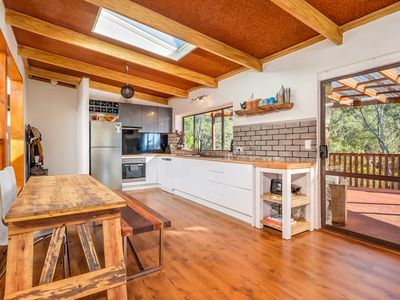 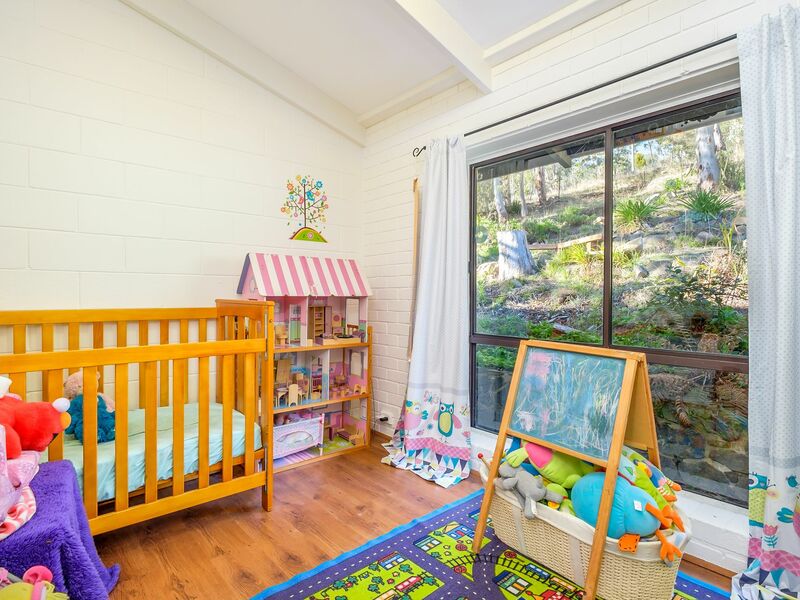 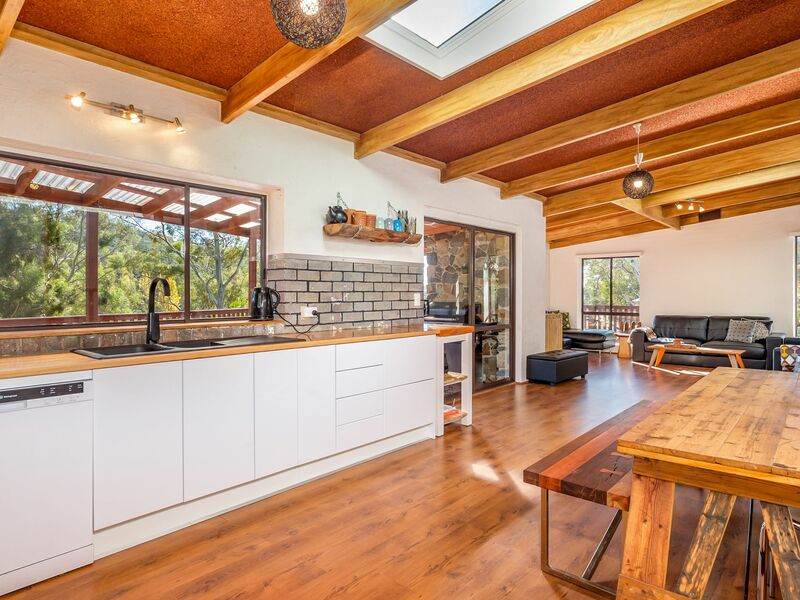 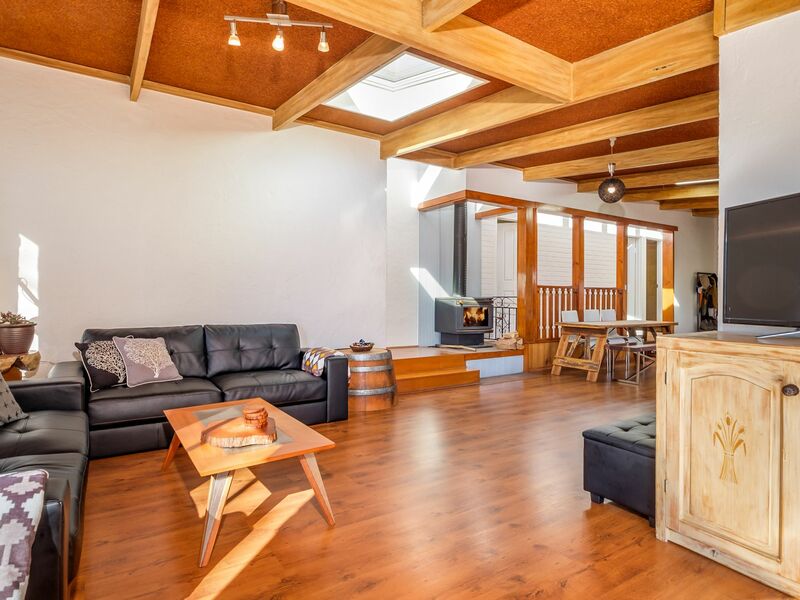 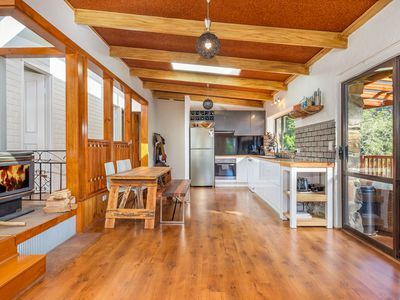 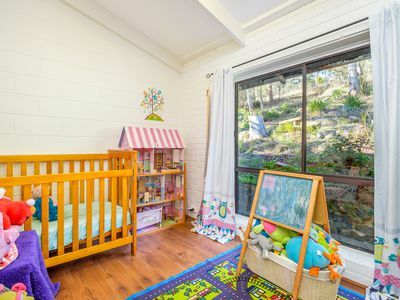 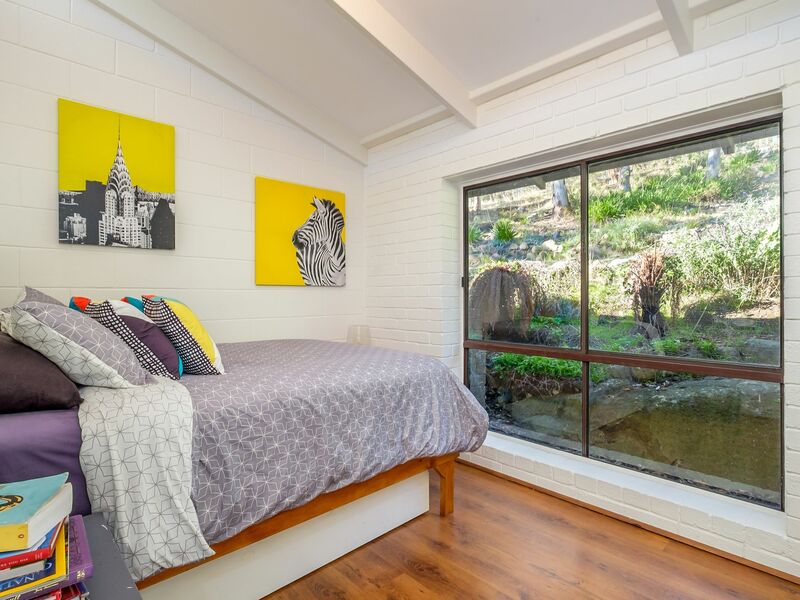 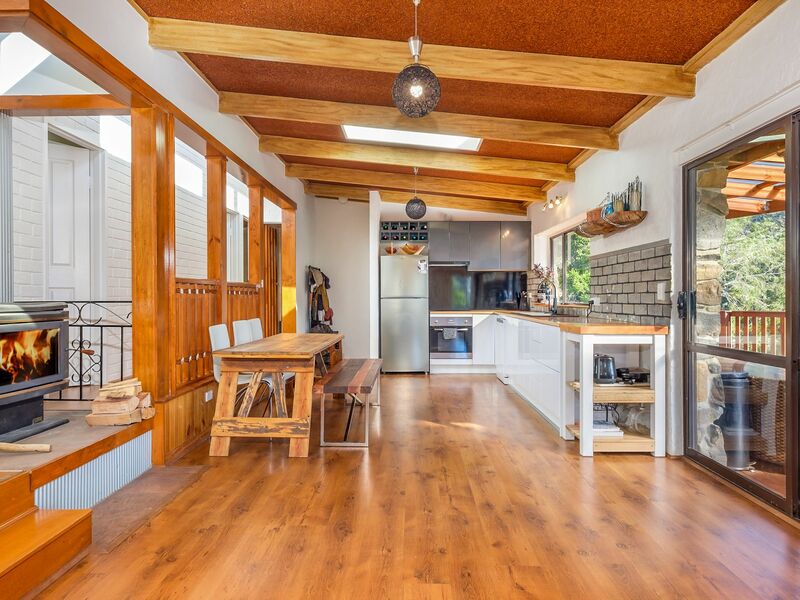 This cute and cosy stone home offers 3 bedrooms, all with built in robes, cathedral ceilings, open plan kitchen, dining, and lounge with access to the undercover deck that captures the sun and overlooks the garden and farmland. 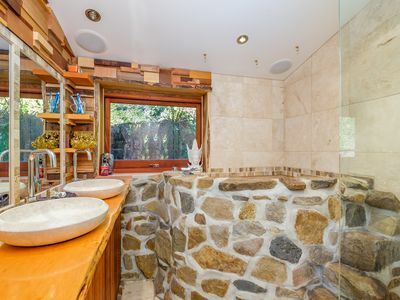 The bathroom includes a stone corner bath, separate shower, and vanity with Huon Pine benchtops. 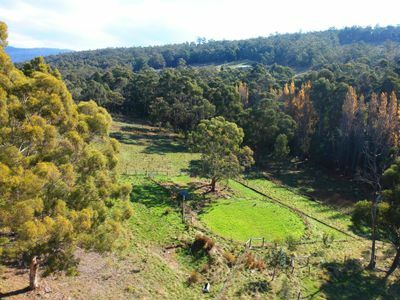 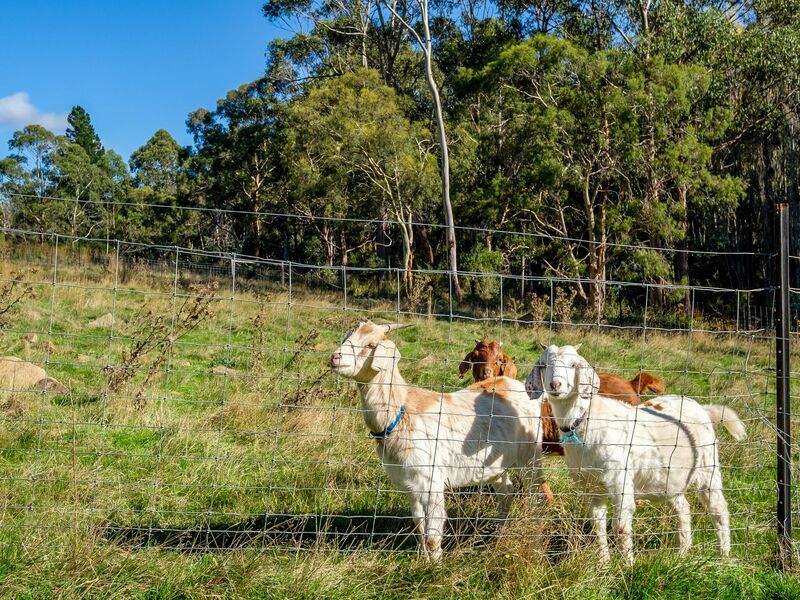 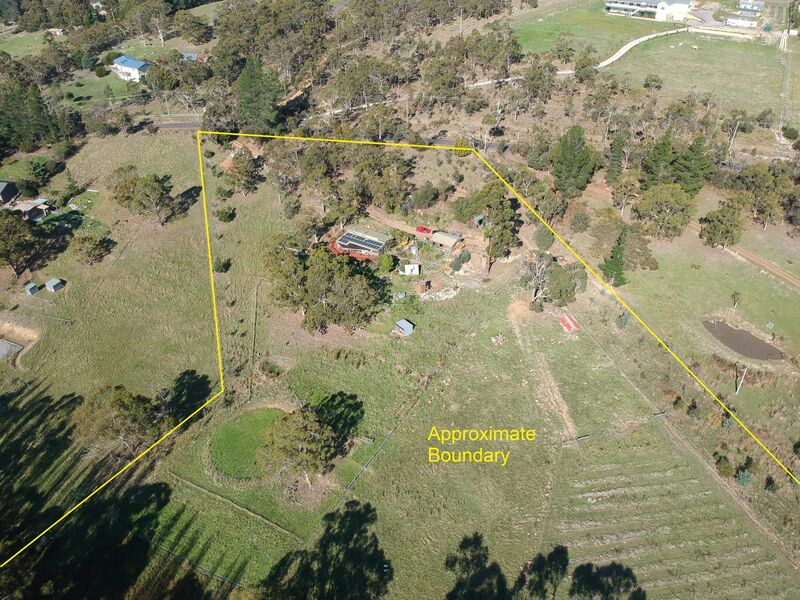 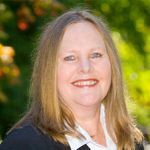 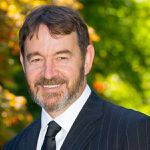 The property infrastructure includes irrigated paddocks, ideal property for the hobby farmer, horse lover, or those wanting to enjoy the peaceful country lifestyle this home offers. 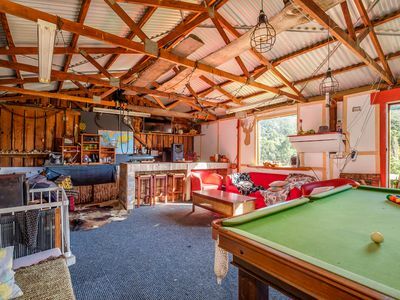 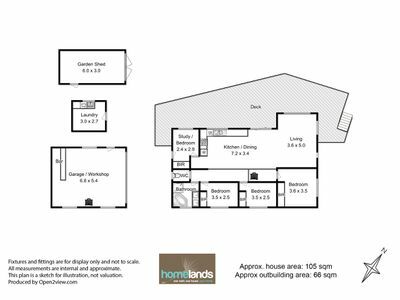 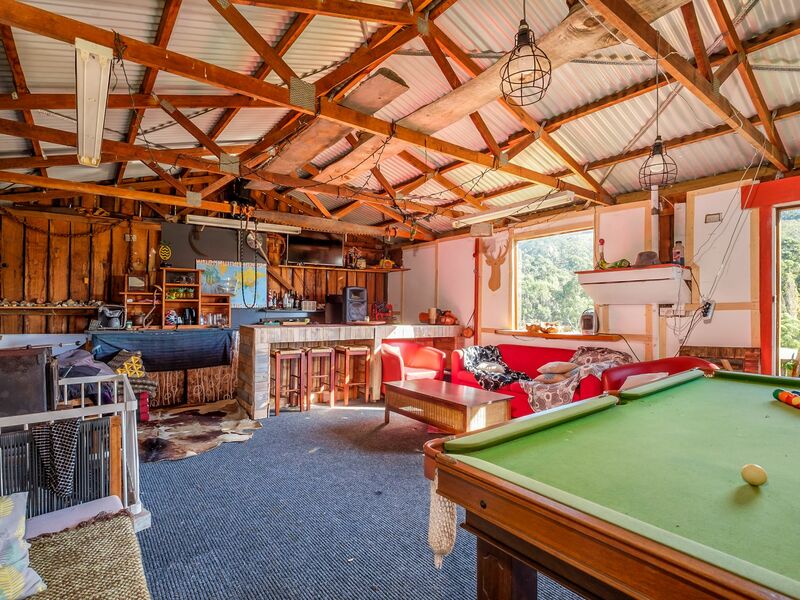 Other attractions include chicken yard, aviary, garden shed, outside laundry, double garage/workshop/man cave with power and wood heater. This cottage also features solar panels and is connected to town water supply. Stone walled pathways add to the charm, there is also a variety of fruit trees, netted poly tunnel – ideal for protected vegetable gardens. 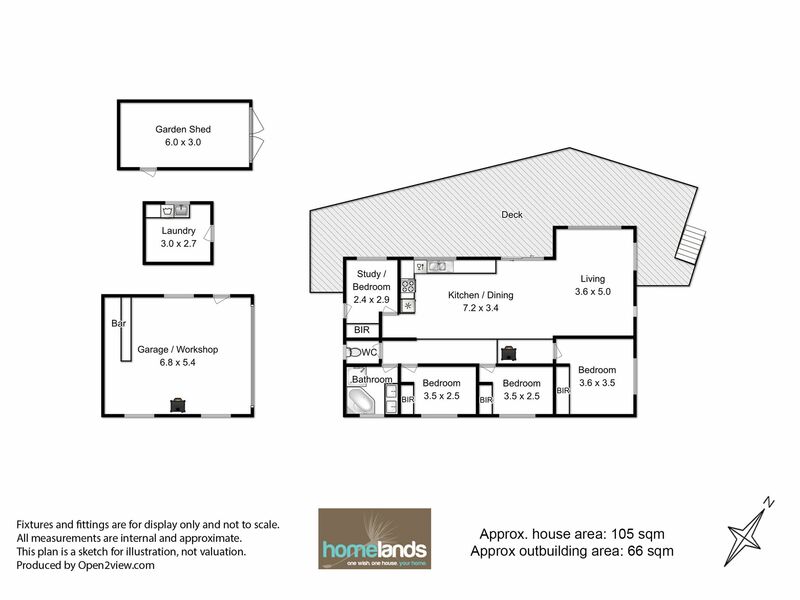 Don’t miss this ideal opportunity within minutes of Margate and all its amenities. 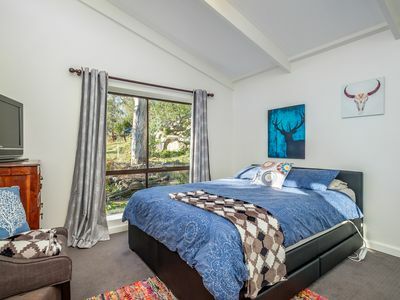 Call for your private inspection today!